Amazon - Snap a Pic - and Buy - Picture recognition changes How we Buy. The internet and computers has changed every aspect of our lives. One of the things that it has changed is how we do business. 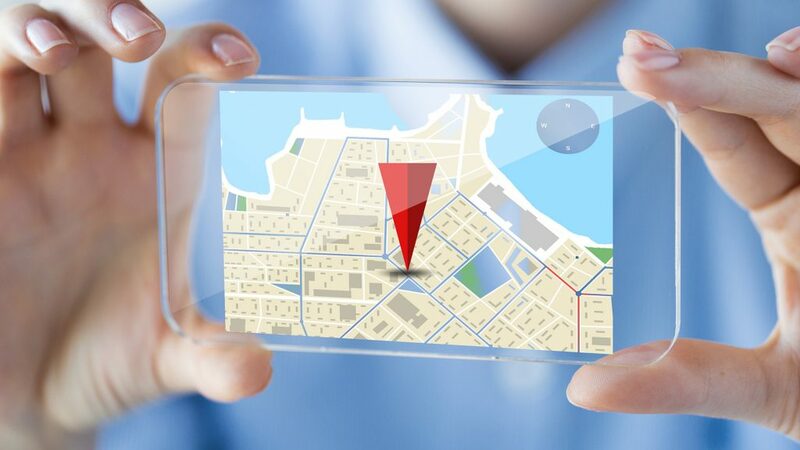 Instead of running from store to store to find products we are interested in purchasing, now with just a few keystrokes we can find exactly what we are looking for. Amazon has had huge success in the post brick and mortar world. The convenience to have anything we want shipped to us by the next day for free has made Amazon the leader in the online storefront world. 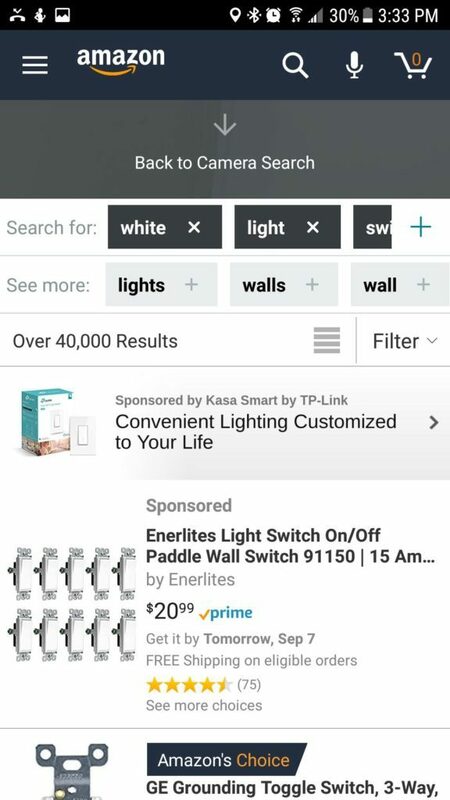 Now Amazon has outdone itself again to make online shopping even easier for everyone. 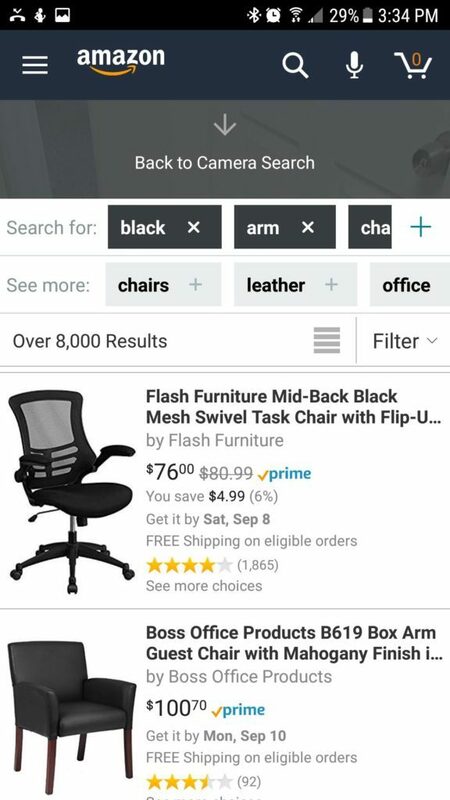 Now with a Smartphone and the downloaded Amazon app you can just snap a picture of anything and Amazon will bring up search results so you can buy that item. At first we were hesitant to believe that this could possibly work, so we decided to give it a shot. Unbelievably the photo recognition worked. 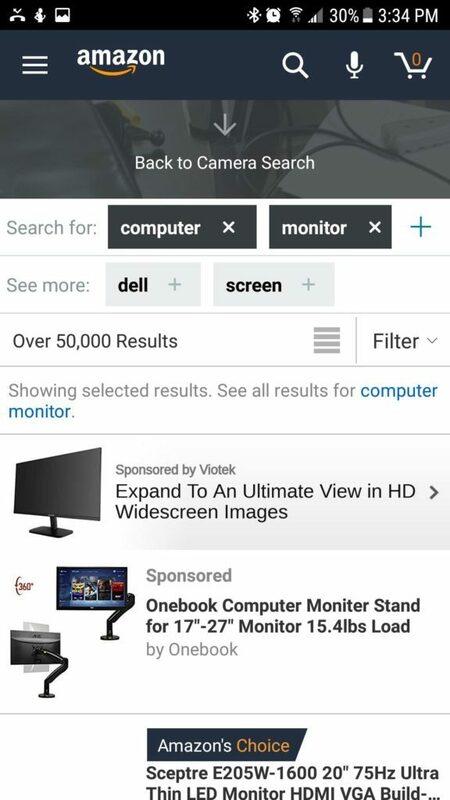 Open your Amazon Shopping app and click on the camera in the search bar and then snap a picture of the product. 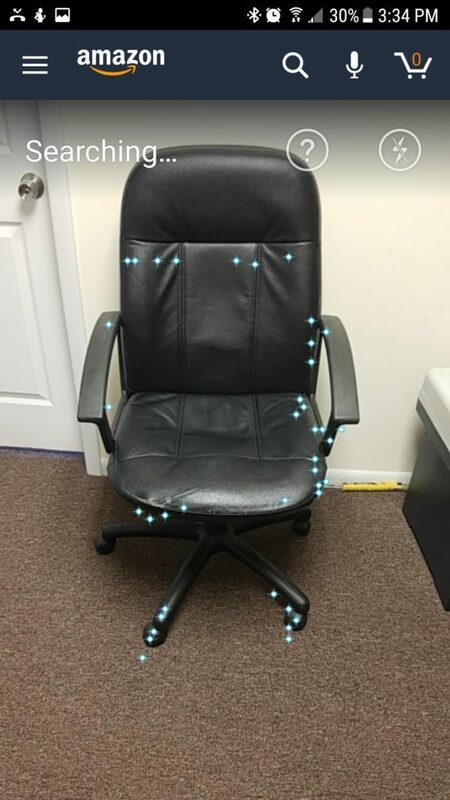 We took pictures of a few items in our office to put Amazon to the test. 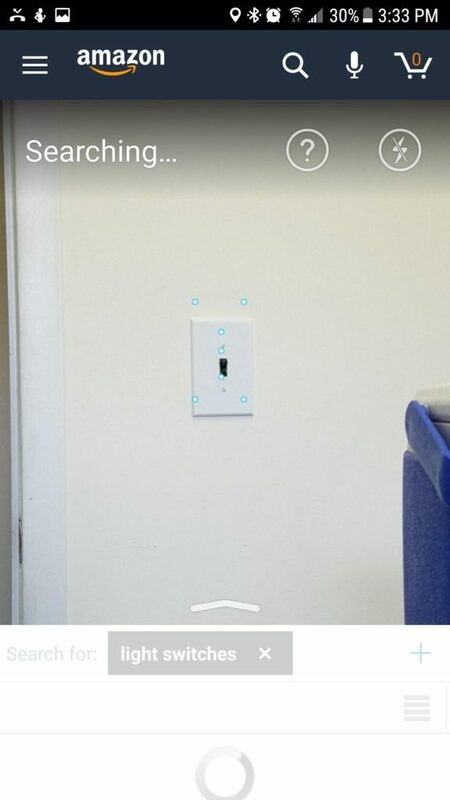 Surprisingly Amazon got stumped on this one. The first attempt we made it work but after about a dozen tests afterwords it kept thinking the cooler was a blue garbage pale. 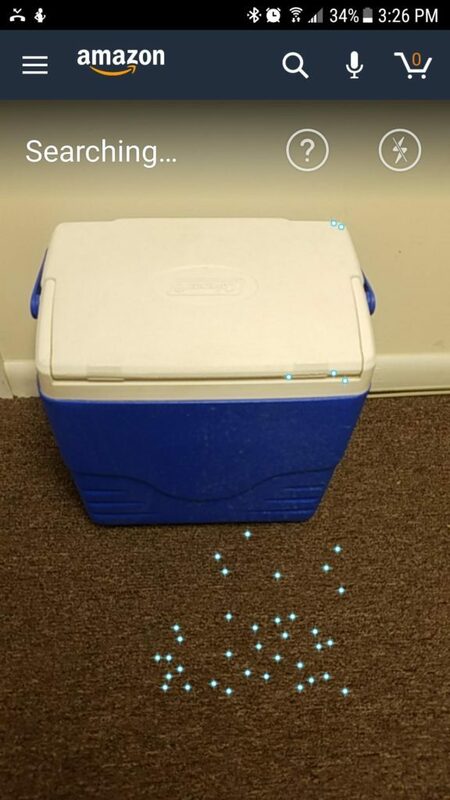 Maybe Amazon is trying to tell me it is time for a new cooler or more probably the photo recognition was not able to recognize it for one reason or another. 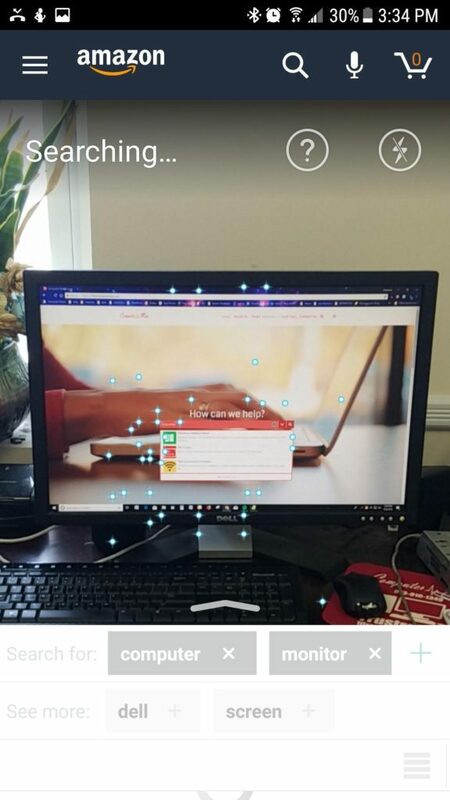 Obviously the technology still has room for improvement, but it is still quite an amazing thing that computers are now able to recognize different objects. 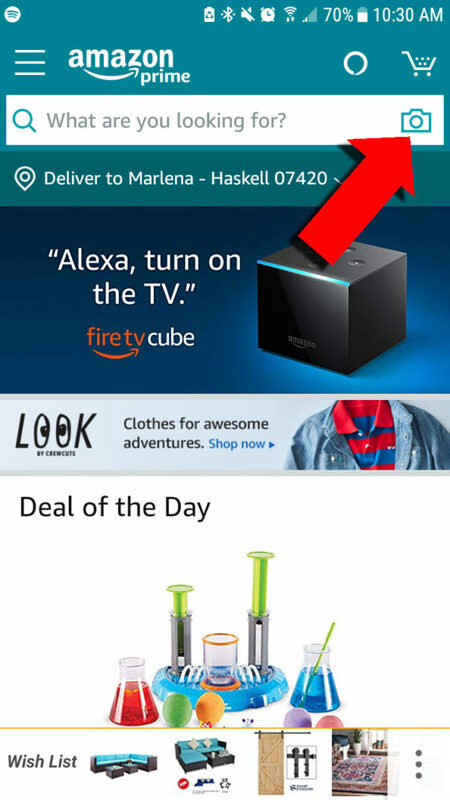 Amazon has done it again. 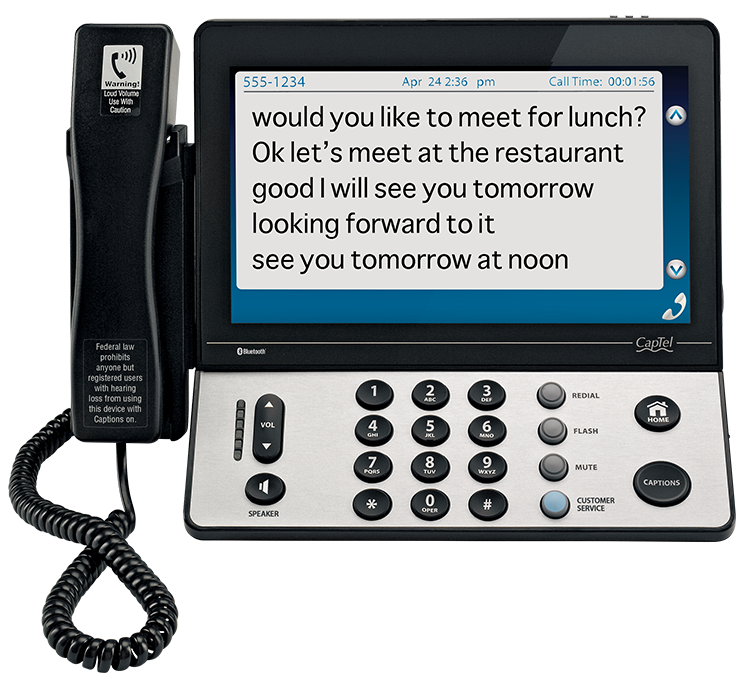 New Technology for Seniors converts Telephone Calls to TextWe Caught Apple Slowing Down Computers on Purpose.